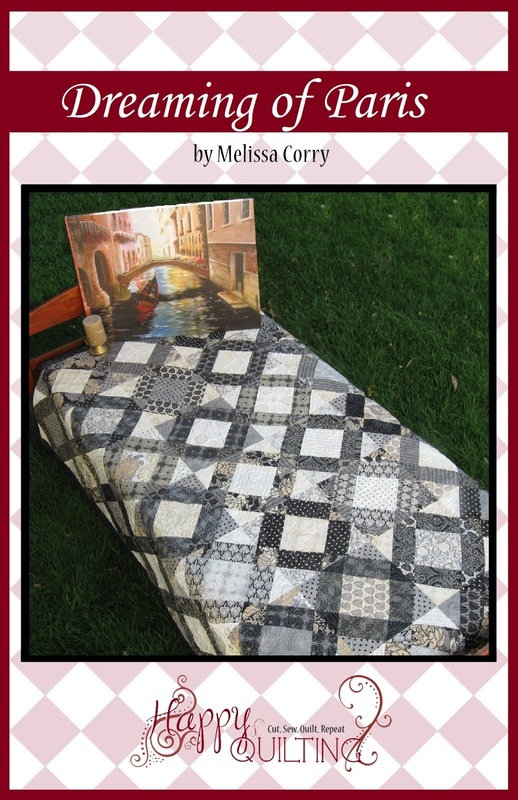 Happy Quilting: Welcome Bear Creek Quilting Company and a Giveaway!!! 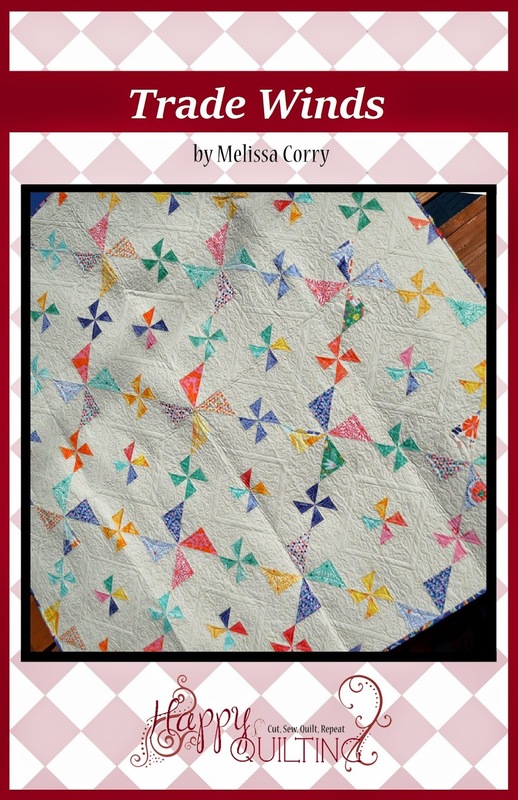 Welcome Bear Creek Quilting Company and a Giveaway!!! 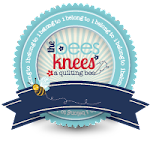 Today I am so excited to welcome Bear Creek Quilting Company as Happy Quilting's newest sponsor!!! Bear Creek Quilting Company started twelve years ago by simply making beautiful quality quilts as gifts for family and friends. As word of mouth spread, so did their custom designing of those handmade quilts, and Bear Creek Quilting Company grew from there. Today they are located in Washington state and have a wonderful website that has been designed as a complete online store. They currently do not have a store-front but hope to include that in future plans. Bear Creek Quilting Company Offers a wide variety of premium cotton, flannel and batik quilting fabric. And I love that you can shop for that yardage by color!!! I love building my stash when shopping by color is an option, so much easier!!! Along with all of that beautiful yardage, you will also find all of your favorite pre-cut bundles (fat quarters, jelly rolls, charm packs and layer cakes) from your favorite manufactures. 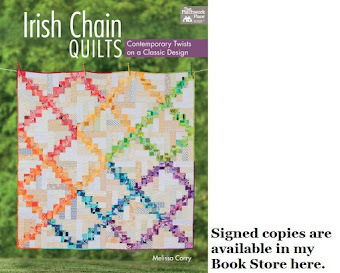 Bear Creek Quilting also carries a wide variety of patterns, books, notions and tools. Their book selection is amazing, I have so many on my wish list ;) And they always have amazing prices on their everyday selection. And you always have to be making room for those coming soon items and that means you will also find an incredible Sale / Clearance shopping section at Bear Creek Quilting Company. You better believe you will find all kinds of yummy yardage, bundles, and notions at stellar closeout prices here!! Bear Creek Quilting Company understands that you have choices in purchasing your quality quilting fabric and supplies. They believe that the more quilting fabric and supplies they have available to them the greater ability they have to create their beautiful custom designed quilts. And so they want to pass that along to you and include savings to you with your every order. 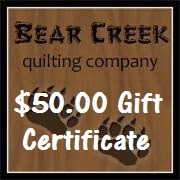 And as part of their welcome debut here at Happy Quilting, Bear Creek Quilt Company is giving away a $50.00 Gift Certificate to one lucky reader!!! Now that will be some fun shopping!!! 1 - Pop on over to Bear Creek Quilting Company and find a favorite item that you might like to spend the gift certificate on if you won ;) Then pop back here and leave a comment of that favorite item. I like everything... BOM, embroidery, fabric.. It looks like an all around great quilt store. Congrats on your new sponsor. I looked around on their site and I would be interested in the Sunset Palette Roll-Up by Robert Kaufman and then I would go looking around at their clearance/sale section. I would not have any problems on spending that generous gift certificate at all. Just really wonderful fabric and patterns. Thank you for the chance to win. I am happy to say that I just signed up to receive the newsletter and look forward to receiving them. I love the Seasonal Silhouettes.. I tried to sign up and got a funky response. I don't know why. but I tried. I already recieve the Bear Creek newsletter :) thank you! Melissa, should I win this gift certificate, I would choose Aurifil threads! I need to stock up on thread! I went to get some white from my wall of thread and... I HAD NONE!! How does that happen?? I don't know! i subscribe to the bear creek newsletter and follow on facebook. 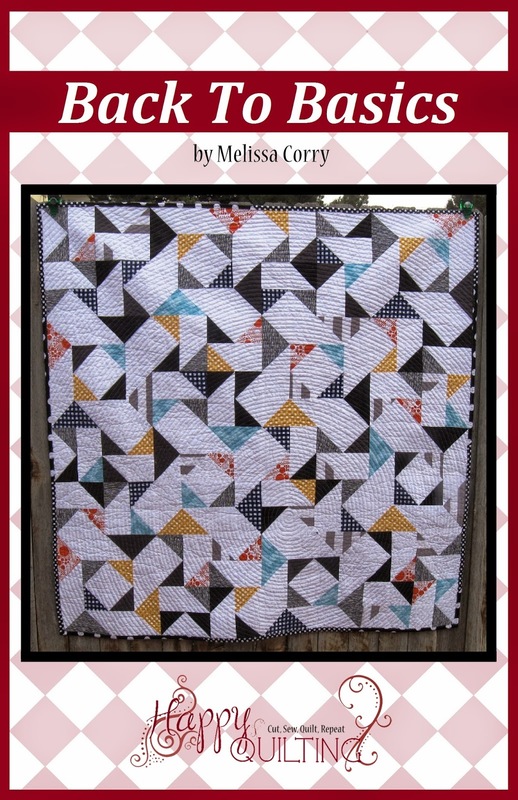 i would love the field guide by moda fq bundle from bcq. I already receive Bear Creek newsletter. I definitely need more solids, so I'd use at least a little toward that...maybe even this fat quarter bundle Jaybird Night Sky by Robert Kaufman Fabrics. I would get the kona burning up bundle. My brother in law has been bugging me for a orange themed quilt so I would get that for his Christmas present. Can I wish for everything? Seriously, I would love to have the Lulu Fat Quarter bundle. http://www.bearcreekquiltingcompany.com/shop/product/burning-up-fat-quarter-bundle-by-robert-kaufman-fabrics/ Seeing this here on your blog as the first photo really gave me an image for a quilt. I've NEVER done that before. I should get it. I have signed up for the Bear Creek newsletter and have also put the site on my favs list. Will be going back time and again to explore. Am also drooling over the Boy Meets Girl collection. Thanks for the giveaway. I think I would stock up on some patterns ( can never have too many :-) ). I really like the flamingo fling fabrics. I'd probably get some solids! I would probably buy the Robert Kaufman Lazy Daisy Baskets Fat Quarter Bundle! Because it is soo pretty! 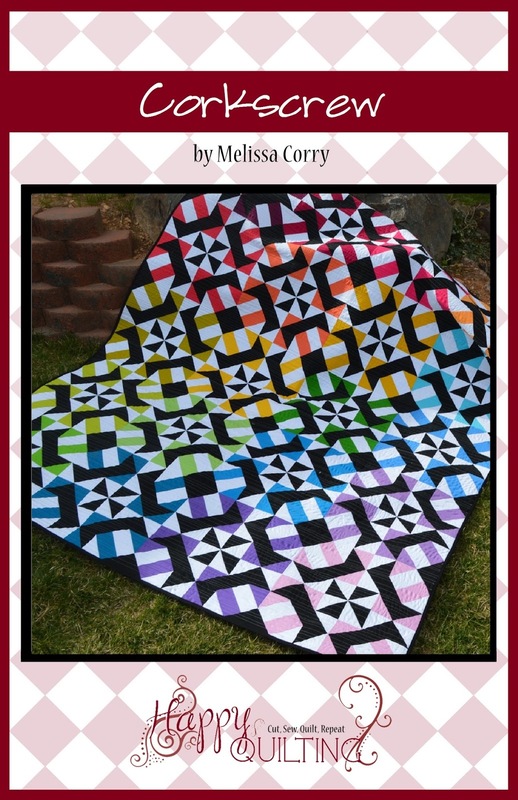 I have been a subscriber to Bear Creek Quilting for some time now. I would probably buy my VERY FIRST Aurifil threads! And then probably some fabric to use them with! Thanks for the chance to win! I have signed up for their newsletter. Thanks again! I love the fact that I can buy half yard fabrics! I'd buy up as many as I can . I really like Henry Glass And Sew On. Thank you for a chance to win! They have so many great fabrics! I really like the Be Jolly fabric line. I'd buy some Kate Spain - either Solstice or Daydreams. So many good choices but I think I'd get the Jaybird Night Sky Fat Quarter Bundle by Robert Kaufman Fabrics. I love the block of the months! They look great! I am loving Jaybird Night Sky fq bundle - wow - what an amazing set of colours!!!! I subscribe to tehir newsletter :) What a lovely selection of products. I really like the Airmail by Moda collection in Coming Soon section. I'd love to splash out on this bundle. I would love to get the scrappy bits applique book! I need something to do with all my scraps! I like the Dragonflies... I could do a lot of shopping here! 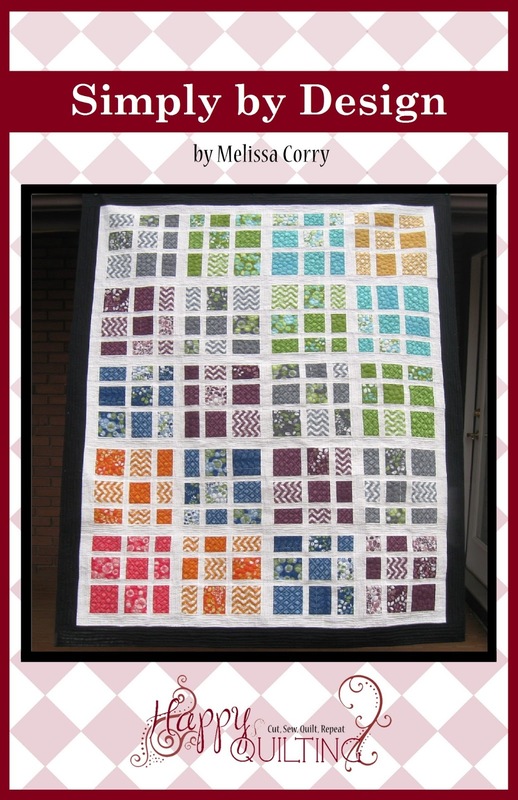 I'd go for the Burning Up FQ bundle - so pretty! Thanks! I signed up for the Bear Creek newsletter. I might like the Jaybird Quilts Night Sky bundle. Been thinking about making that one for a while! And now I am signed up for the Bear Creek newsletter. Thanks so much! I like the chance of flowers fat quarter bundle. i would love to buy a couple of their books and some of the yummy thread. Thanks for the chance to win! I would love a bundle of Felicity -- gray and yellow is out of my comfort zone but I'd love to make a quilt with that combination. Thanks for the giveaway! 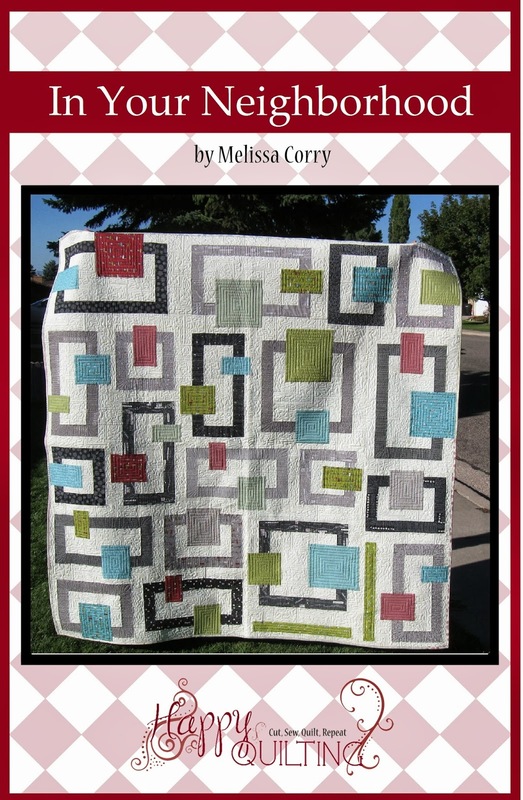 I receive Bear Creek Quilting Company's newsletter. I would use my winnings to purchase more Creative Grids rulers. 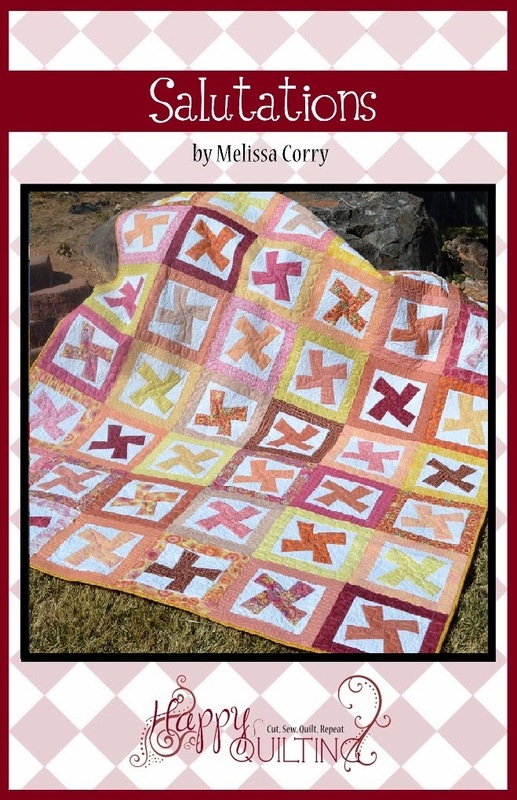 I signed up for the Bear Creek Quilting newsletter. Thanks. I think I would use the gift certificate for thread and books and fabric. I always check out the clearance section of any new online shop, and wow, this shop has some great fabrics on clearance that I would snap up in a minute. Love their solids and thread collections! I'd love the Winterlude Table Runner Kit by Moda. Thanks for the giveaway! I'd get the April Showers jelly roll ! 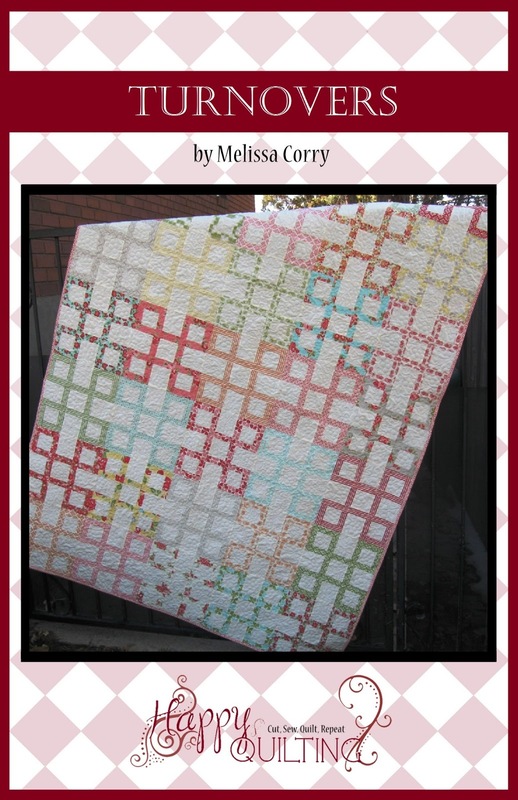 I love the Felicity quilt kit so that would be on my list. Or maybe some new tools or a new book! I love Christmas fabric and their selection is fantastic, but I would purchase either or both of the Moda Be Jolly Snowmen panels. Thanks! I already receive Bear Creek's newsletter. Thanks! I just signed up for the bear Creek newsletter. Don't think my comment about my wishlist was posted. ...Evening Stroll kit, Crazy Pigs kit, fabric, jelly rolls, thread, notions....... They are look so good! Thanks for intro to this shop. I love the selection of sale items. I think I would go for a Kona jelly roll and some Aurifil threads, thanks! I would purchase Angela Walter's upcoming book. I just signed up for the newsletter. Exciting stuff! I subscribed to Bear Creek newsletter. One thing I like is the Jaybird Night Sky Fat Quarter Bundle by Robert Kaufman Fabrics. It sure would be fun to have to choose my very favorites to spend a GC on! Thanks for the chance! I subscribe to the Bear Creek newsletter. Love the Lazy Daisy Baskets bundle - so pretty! Hi!!!! 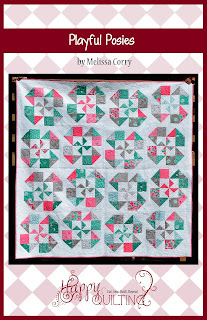 I love the Lazy Daisies bundle by Robert Kaufman!!!! I am loving the Tonga Treats, espcially the Cabana. They have some really great bundles. Hi!!! I signed up for their newsletter!!!! 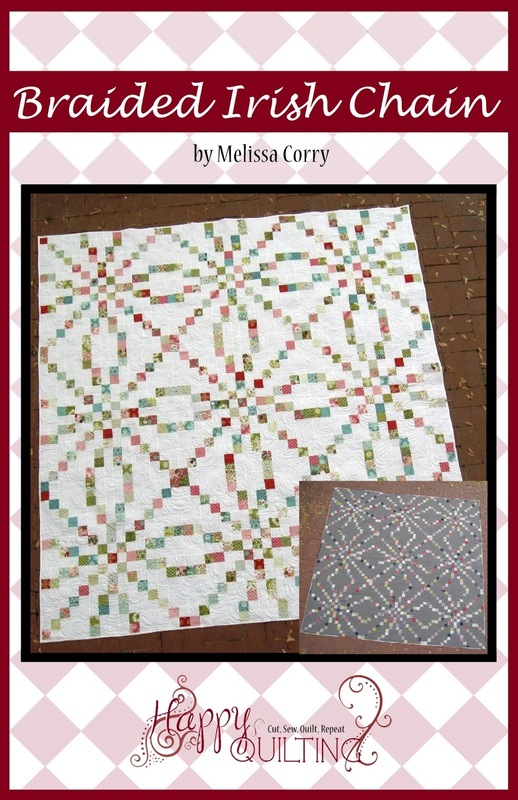 I would like the English Paper Piecing II book & some of the Lazy Daisy Baskets fabric. I'd have to blow that gift certificate and more on a Daydream Fat Quarter Bundle .. congrats on the new sponsorship and thanks for the chance to win! I love the Boysenberry Tonga Treat 6-Pack by Timeless Treasures! I signed up for the newsletter and blog. I already get Bear Creeks newsletter! I checked out their new arrivals and a Creative Grids Curvy Log Cabin tool would be a nice addition to my ruler stash. Just signed up for their newsletter. Looks like some unique offerings. Signed up for Bear Creeks newsletter. If I got the $50, I would be buying fabric to make a baby quilt. Just found out my sister is expecting!! 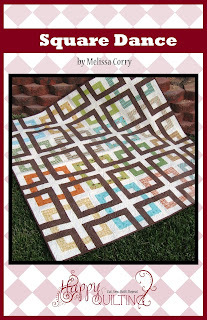 I love Bear Creek's Caramel and Cocoa quilt pattern. If I won the gift certificate, I would use it to buy fabric to make a wristwatch quilt. 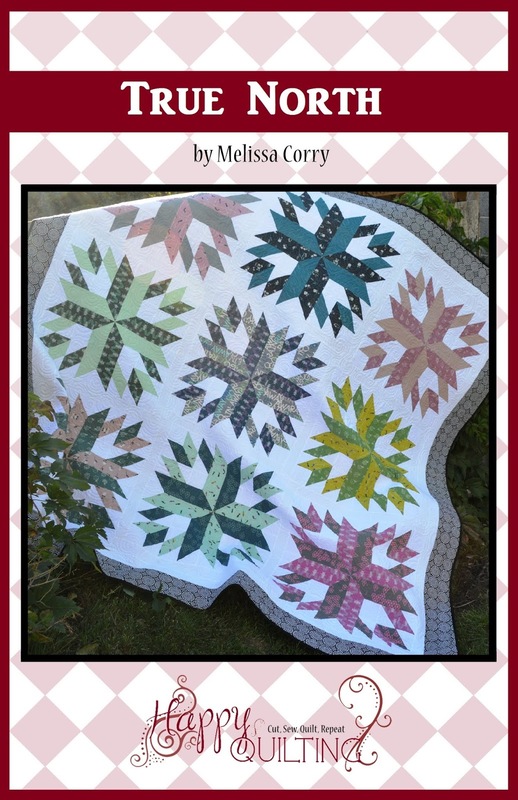 I like the Lazy Daisy fat quarter bundle. I like moda's Be Jolly fabic. It is so cute. I already receive the newsletter from Bear Creek Quiltimg. If I won the gift certificate, I'd use it to but more quilt clips and thread. I like to buy two matching spools and use one for bobbins. If I wind several at one sitting, then they're ready to use later. Thanks. I would stock up on some solids! 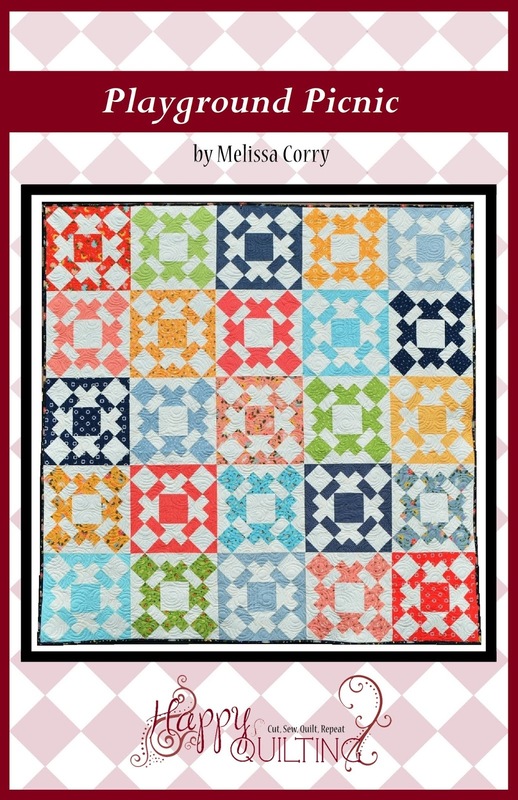 If I won, I would put it towards a pre-order of a Miss Kate fat quarter bundle! Can't wait for that! I already receive Bear Creek's newsletter and am a happy, satisfied customer!! I would use the certificate for the Winterlude Table Runner Kit. Thanks for the chance to win. I have signed up to receive the newsletter. I'm a sucker for precuts so I'd have to snag something from their FQ bundle section. I would spend it on any bundle of Robert Kaufman fabric. Wow!!! This is amazing! 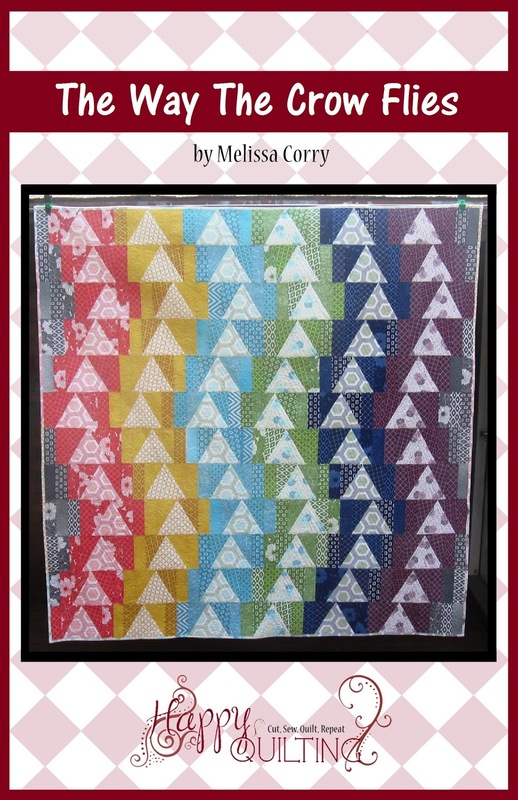 I spotted some Woolies Flannel by Maywood Studio in 10" squares that I'd love to make an applique quilt with!! Crossing my fingers! I have already been getting the newsletter for quite some time! Thanks for another chance! I like the Henry Glass About a Boy line. And I subscribe to their newsletter. Thanks for the giveaway! If I won, I would definitely load up on some Presencia embroidery thread as the prices are quite good. I roamed around the site and was impressed with the selection and most of the prices. I was especially glad to see such a large and low-price-point clearance area! I love the Princess of the prairie line. 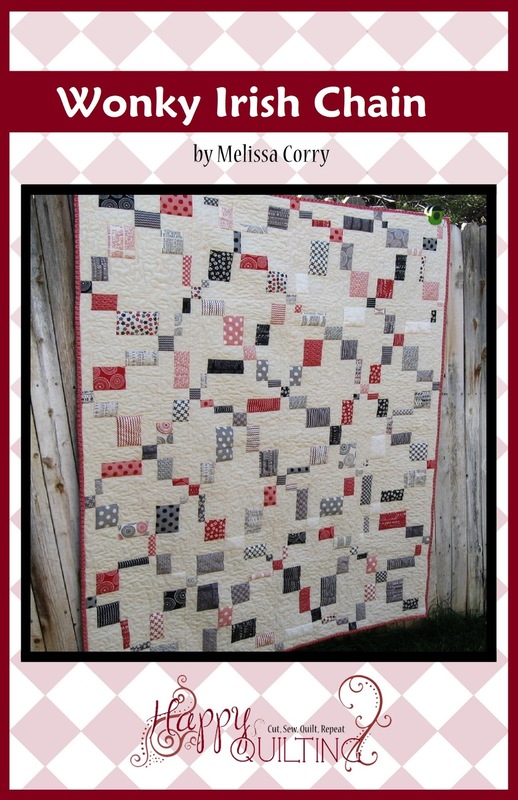 Thank you for sharing the giveaway, Love Bear Creek Quilting Company. 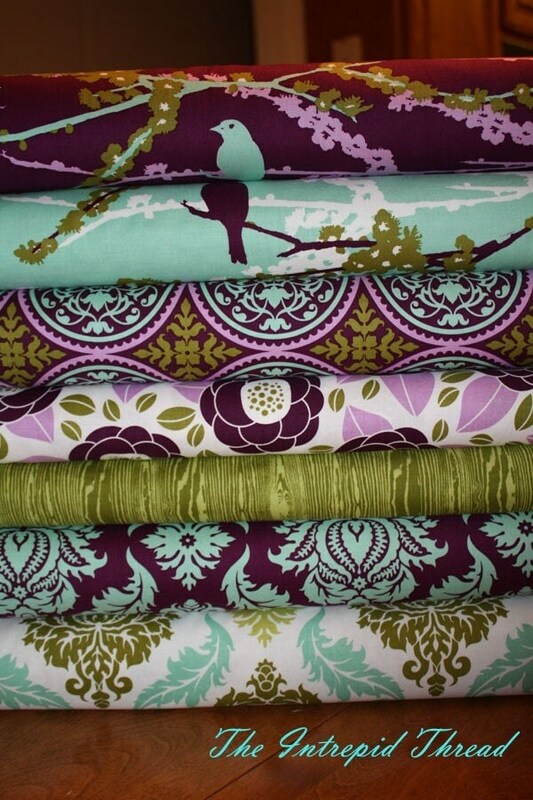 I would love to apply the winning cert on Daydream by Kate Spain for Moda, beautiful fabric. I think I would get a bundle of Kona solids! I am now a subscriber of your newsletter...send some specials soon! 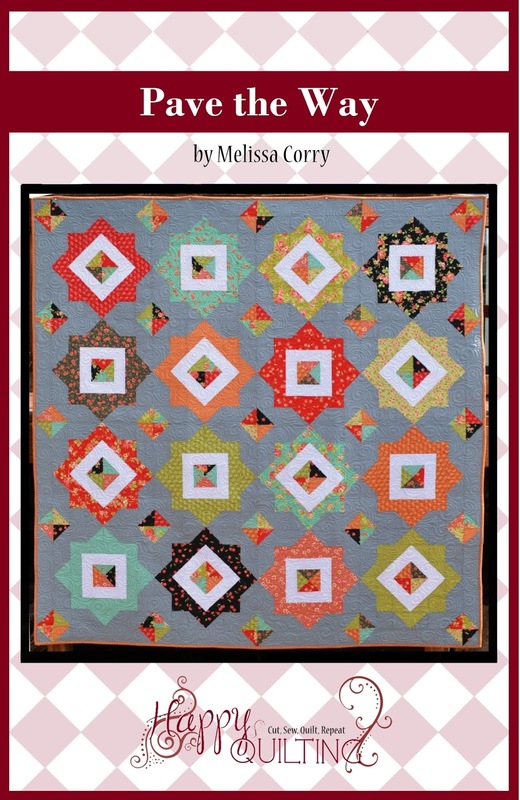 I would buy the accuquilt paper piecing die. I would use it to get the Native Sun fat quarter bundle by Moda! Love the prints for that collection! Congrats on the new sponsor!! I signed up! I would use the GC toward the French Braid Bed Runner/Table Runner pattern and the fabric requirements for it! I already enjoy Bear Creaks newsletter! I am alreadly signed up for the Bear Creek Newsletter and look forward to receiving it!!! They have a bunch of things that I'd like...some embroidery kits and several different precuts....also they have awesome fabrics in the sale section! I am happy that Horizon is on the horizon! 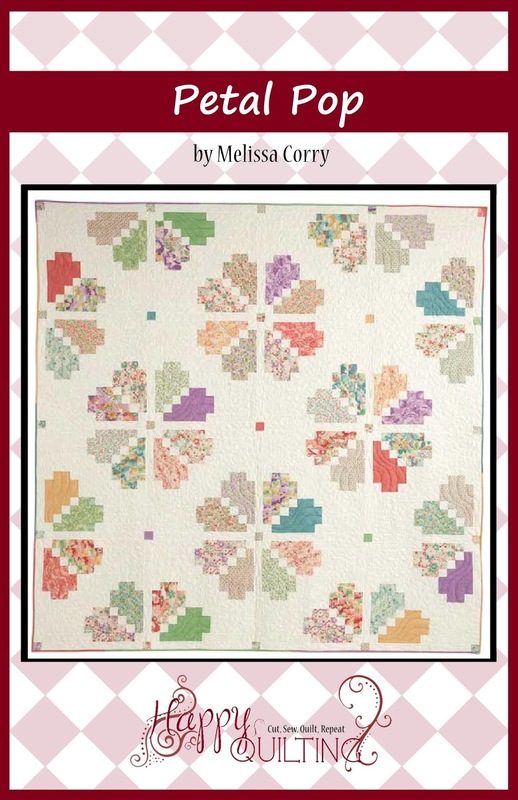 Love the Lazy Daisy Baskets by Darlene Zimmerman for Robert Kaufman fat quarter bundle. 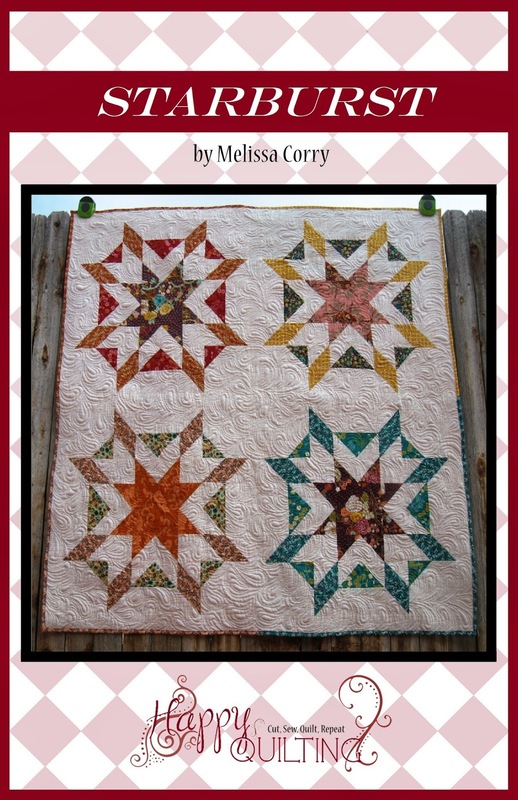 I signed up for Bear Creek Quilting Company's newsletter and blog. 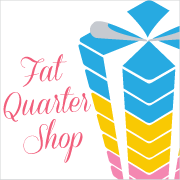 I would like a solid fat quarter bundle or the Quilters First Fat Quarter bundle of lovely small prints. Thanks! I already get the Bear Creek newsletter. Thanks for the giveaway! I would get the Lazy Daisy Fat Quarter Bundle! Really love the prints and color story of Moda Elementary; I'd love the chance to make it my own! I am a subscriber to Bear Creek newsletter. I'm already a subscriber to their newsletter! I would get some lovely Kate Spain bundle or batiks! They have a great selection. I would probably grab some Summer Vacation Batiks. Love their selection! I love the Catalina Batiks by Moda. Glorious colors!!!!! I would buy yardage for sure. 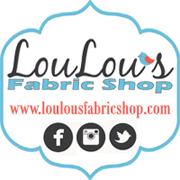 They have a wonderful selection and I love that I can shop by color! I would LOVE a bundle of Best. Day. Ever! Thanks for the chance to win. The Harvest Tonga Treat Quarters is a favorite in the shop. Thanks. I signed up for their newsletter - thanks again. 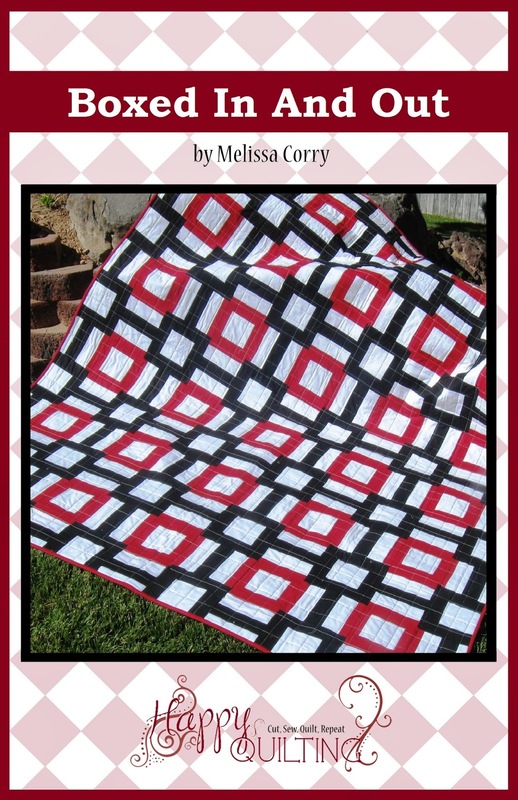 I have signed up for the Bear Creek Quilting Co. newsletter! I love the lazy daisy baskets in redwork!! I get their newsletter also! thank you and have a great week! I would like to purchase the 30's Playtime Fat Quarter Bundle by Moda. I am already signed up for their newsletters. I would probably want the Winterlude table runner kit. I already get Bear Creek Quilting newsletter. And I love their Fresh Fabric Designs Kahuna Batiks. 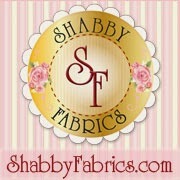 I'm stunned at their clearance prices and have scored some wonderful fabrics from them. Thanks for the giveaway. 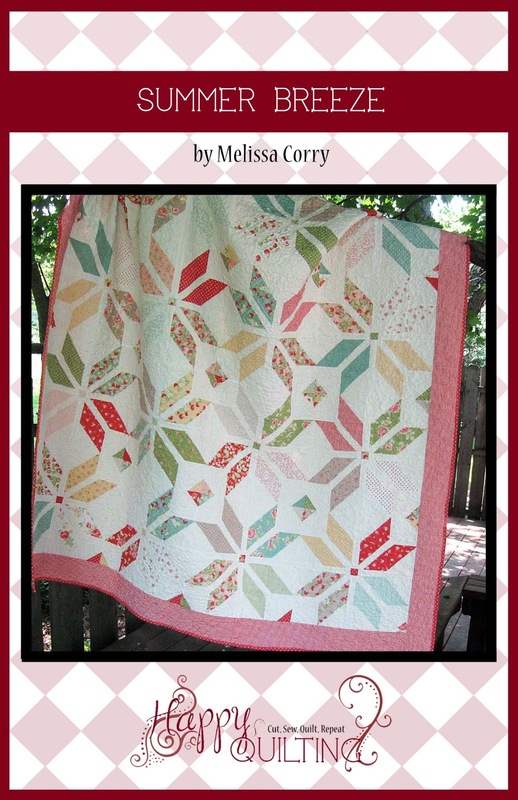 I like the Lazy Daisy Baskets Redwork Fat Quarter Bundle. I already get Bear Creek Quilting newsletter. I like the may wood studio wild rose basic dot fabric. I also signed up for the blog and newsletter. 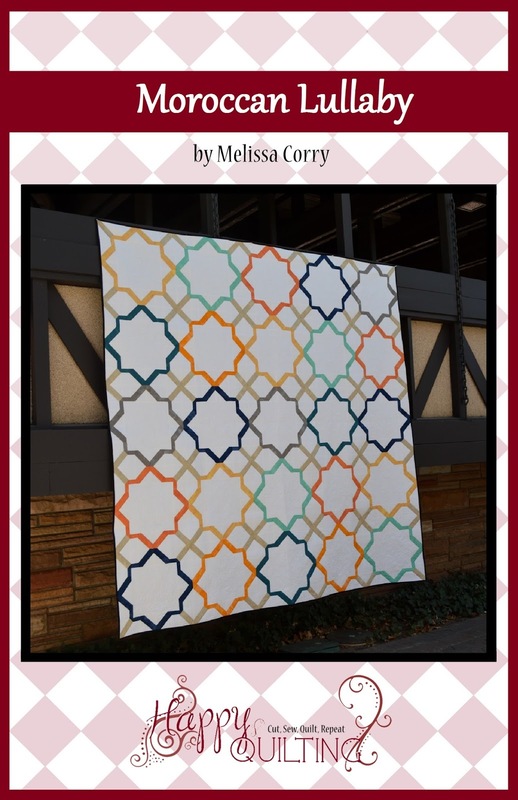 I signed up for the newsletter and love the Evening Stroll by Christine Stainbrook for RJR Fabrics. I like the Lazy Daisy Baskets fat quarter bundle.